In today’s world, people are constantly in need of cash for survival. Due to the increase in expenses and with more disposable income in hand, the aspirations and needs are increasing too. 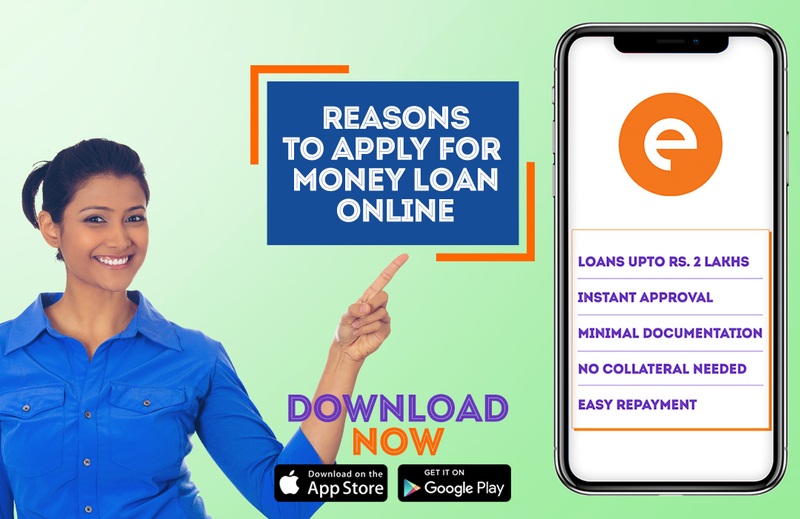 People are now turning towards personal loan app to get a quick cash loan. Almost everyone can apply for such short-term loans. One can apply for a loan with minimum documentation. The process of application is quite quick. There are many personal loan app available online. These are secured mobile applications and the entire transaction is safe to carry out. You don’t have to involve a third party, which means the process can be entirely private. As you can apply for a loan online, you can complete the process as per your timing and convenience. These are unsecured loans that mean you don’t have to showcase any asset ownership. Such loans are mostly short termed, hence the interest rate is quite low. • For medical emergencies: Such emergencies are unpredictable. Even if you have your insurances or your relatives with you, at times you still need that instant help. Personal loan app is known for its speedy process. • To pay monthly EMIs: At times people tend to go overboard with other expenses that they forget they have to pay their monthly installments. In such a situation getting a quick loan always helps. • To buy a new phone or a car: This is usually a planned purchase. After thorough research and a bit of saving, people decide to buy their favourite gadget or a car. Even if you have savings but fall short of some money you can apply for a loan without taking any favours. • For home repair expenses: This is just like a medical emergency. People face sudden home expenses which they can’t avoid and have to be fixed quickly. This is one of the reasons people are using personal loan app. You can also take a loan to renovate your house. • For debt consolidation: This is one of the common reason why people apply for a loan. You might be having multiple loans to pay off or a credit bill which needs to be paid off immediately before you get charged with a hefty interest amount. • For balance transfer: People also take a short-term loan from personal loan app to transfer the balance to another account. • For festival shopping: During festivals, people always tend to fall short of money to buy gifts for their family or buy something meaningful for their house. Taking a personal loan solves their problems. • For travel purposes: Imagine taking that dream trip you always been talking about? You can apply for a loan to buy a ticket or to book your stay. The reason can be anything as long as you have all the documents in place. • To pay for the wedding: No matter how much you save, weddings always end up being expensive and the budget goes overboard. Many people take a personal loan for their weddings.